There are many skills everyone wishes they had. Knowing how to properly pack your suitcase is one of them. Some find it suitable to toss the essentials in a bag and call it good. Others spend hours filtering their sweater collection as they determine what’s going to fit in a suitcase without wrinkling – alongside a week’s supply of shoes. Before you begin stuffing your suitcase with everything you’re going to need, it’s critical to choose suitable luggage. If you already have a suitcase, be sure it complies with airline rules if you’re traveling that way. Even if you’re not traveling a long distance, make sure the bag is going to fit inside your vehicle or means of transportation. There’s no need to skimp on a nice bag. Luggage is a investment — there are a variety of options you can choose from. Once you have the ideal bag or suitcase, it’s time to decide what’s coming along with you. 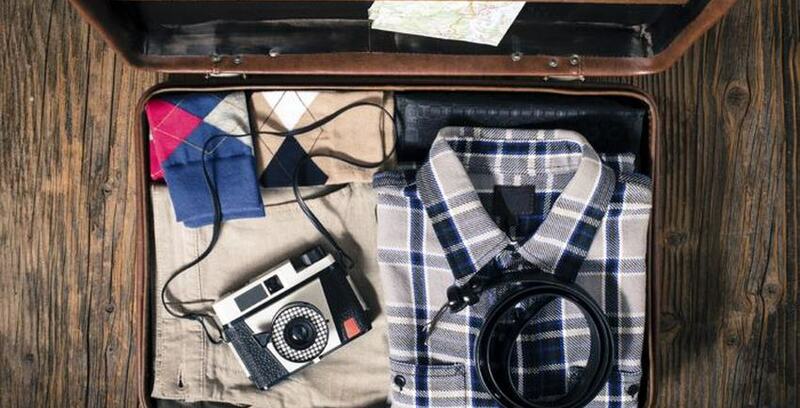 Before you pack your suitcase, make a list of everything you need and lay out all of your clothes before packing. This helps you visualize what you need and what you can realistically pack. Plus, you’ll be less likely to forget something. It’s time to get packing. How many times have you arrived at your location, opened your suitcase, and discovered everything is wrinkled and unwearable? You could have prevented that wrinkle in your plans with a different packing style. Be sure to pack clothes that won’t wrinkle easily, and consider bundle wrapping to avoid extra creases in your shirts. Placing heavier items at the bottom of your suitcase is another way to ensure your belongings won’t wrinkle as easily. The feeling of elation when you somehow fit everything in your suitcase is a reward in itself. Realizing your clothes still smell normal when you arrive at your destination is a bonus. Instead of settling with your suitcase’s faint, unpleasant smell, toss a dryer sheet on top before you close it. This will help fight any odors that may take hold in transit. If you’re short on space and there’s no place to store luggage in your home, Storage Direct can help. Our nationwide storage facilities provide a secure place for your belongings until you need them. Contact us today to learn more or to find a place to store your luggage when you’re not using it.